林兄弟Birthday Live ! 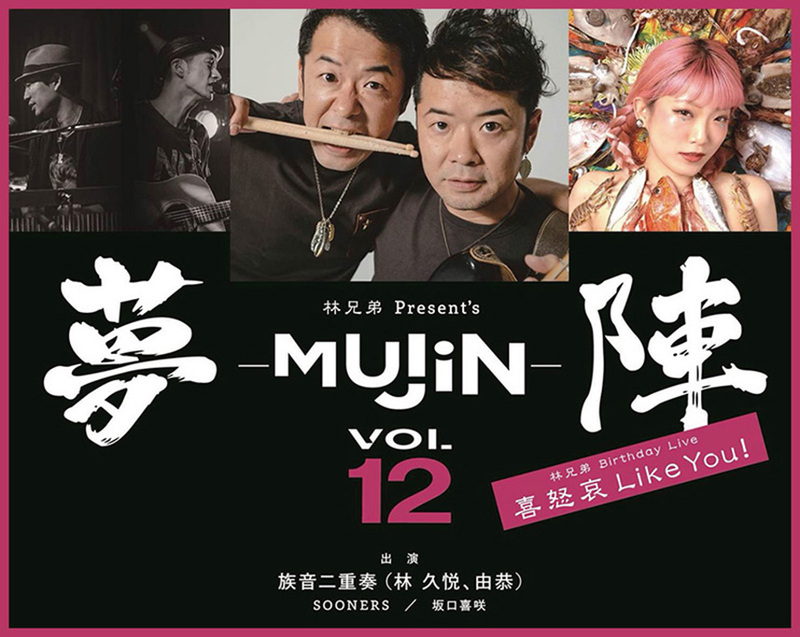 喜怒哀Like You ! Copyright (C) hayashi-twins. All Rights Reserved.